I used to read a lot of fiction. In Jr. High and Highschool, my favorite author was Tom Clancy. Mr Clancy has now passed away. He was a master story teller when it came to current events and the political/military thriller. He single-handedly reinvented the genre, with a focus on technical depth and realism that most modern thrill writers still fail to capture. Jack Ryan, his main character, and the events of his novel were the antithesis of the James Bond character and films of the time: the action was realistic; the scenarios and bad-guys believable; the politics and espionage involved all the complexity and subtlety of the real world; Jack was a “desk-jockey” and “analyst”, not a “field agent” and “spook”; he was happily married and loyal to his wife; and even a religious man. Part of Mr. Clancy’s mastery came from being able to tell the story in a way that was totally believable, because he had a deep knowledge of the subjects. Nobody outside the Whitehouse, Pentagon, CIA, NSA, or even the Kremlin for that matter, knew as much about those institutions as he did. In fact he was questioned by government officials on many occasions, as to how and where he learned all he knew. Sometimes he even proved somewhat prophetic. In Debt of Honor, Clancy imagined a terrorist pilot flying a commercial airliner into the US Capitol building, killing the President and much of Congress. What’s prophetic about this, is that Debt of Honor was published several years before the Sept 11, 2001 attacks. Prior to it happening, nobody really thought much about it. Though he confirmed that he was always erred on the side of caution, either leaving out classified details, or substituting false ones that made for a plausible alternative. A decidedly odd-looking building, it had grandeur with its marble columns and gilt spires. 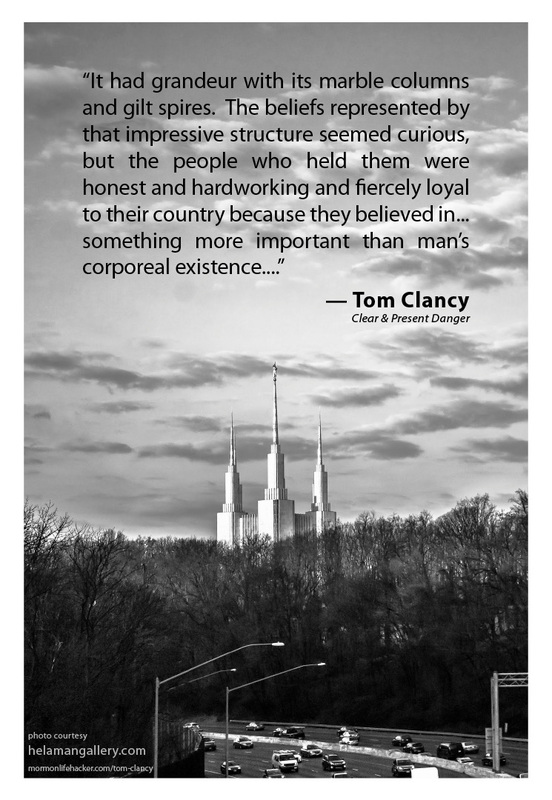 The beliefs represented by that impressive structure seemed curious, but the people who held them were honest and hardworking and fiercely loyal to their country because they believed in what America stood for. And that was what it all came down to, wasn’t it? Either you stand for something or you don’t. Anybody could be against things, like a petulant child claiming to hate an untasted vegetable. You could tell what these people stood for. The Mormons tithed their income, which allowed their church to construct this monument to faith, just as medieval peasants had taken from their need to build the cathedrals of their age, for precisely the same purpose. The peasants were forgotten by all but the God in whom they believed. The Cathedrals—testimony of those beliefs—remained in their glory, still used for their intended purpose. Who remembered the political issues of that age? The nobles and their castles had crumbled away, the royal bloodlines had mostly ended, and all that age had left behind were memorials to faith, belief in something more important than man’s corporeal existence, expressed in stonework crafted by the hands of men. What better proof could there be of what really mattered? His books are probably “R” rated, mostly for language and occasional sexual content. I can’t speak to the latter though, as I always skipped those parts. I don’t remember them being particularly graphic, but there’s always a few violent scenes as well. If they say “with” or “featuring” under “Tom Clancy” and then have another author’s name, they’re not written by him. Also some were written by ghost-writers, like the entire “NetForce” and “Op-Center” series. Don’t waste your time on those. 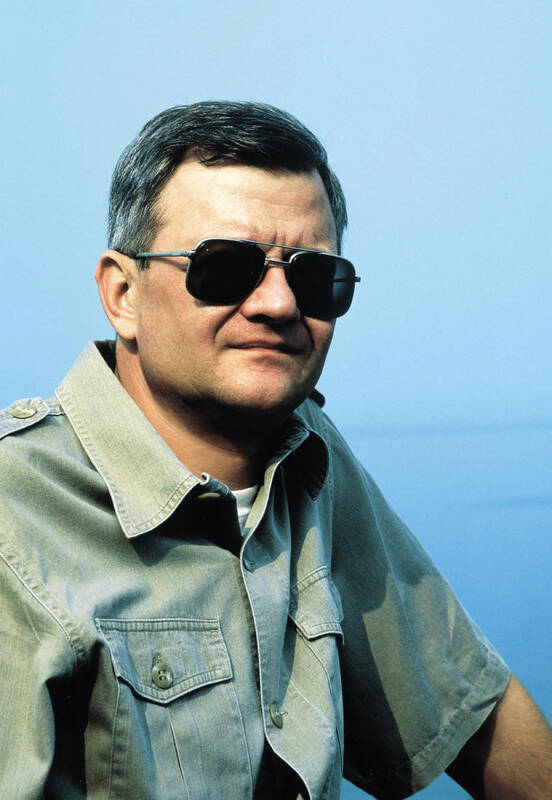 Many of you may know the name Tom Clancy from the video games that bear his name. Others will know him from the movies of his books. Unlike many books recently made into moves (which are actually pretty good at sticking to the book), most of the movie’s of Tom’s books do not very closely reflect the book. Hunt for Red October (available streaming on Netflix) is probably the best among them, with Patriot Games (preferably edited) 2nd. What do you think of this quote, and this poster of it? What is your favorite Tom Clancy novel, or movie or video game? Love this poster, admired tom Clancy, amazing talented man. I thought this would be filled with fans/comments! I thought that T. Clancy knew Mormons deeply enough, his wife or bro-in-law must be Mormon. His conveyed this in his book Without Remorse. Hands down the grittiest, graphic book I have ever read by any author. The war in this book is the Vietnam war. (I don’t need to point out each book is set in a different conflict. Red October=submarine warfare, Patriot Games= British vs IRA, Sum of all Fears= Homeland terrorism etc) and John Clark is to go in and rescue POWs, the primary one discussed is an LDS soldier. Clancy goes into great detail what this soldiers soul and ethics are in this prisoner setting. 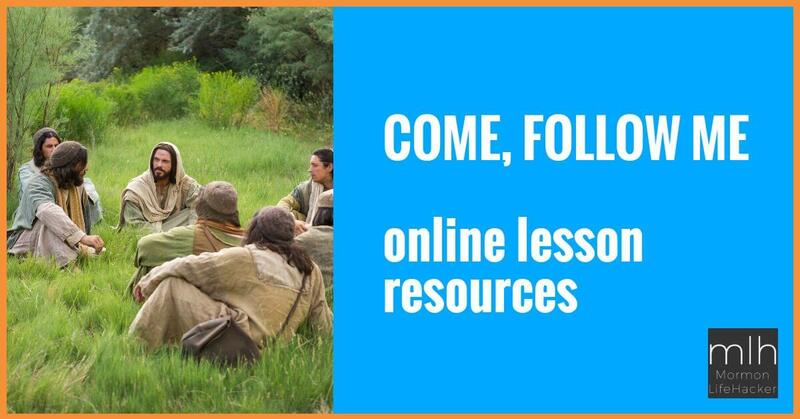 To the extent there are things only understood by other Mormons. Forgive me from for deviating from the Temple topic, but I wanted to discuss just how intimately Mr. Clancy knows and respects Mormons.